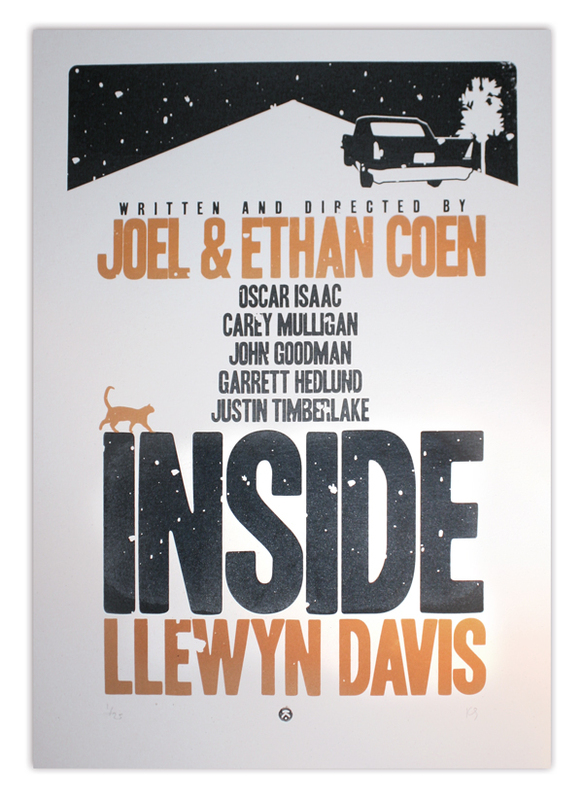 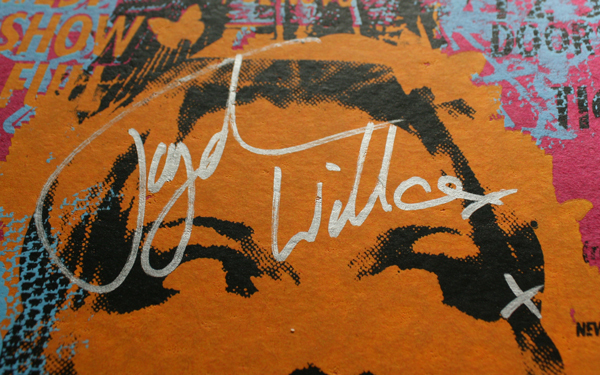 Limited edition hand-pulled gig poster for EDDI READER. 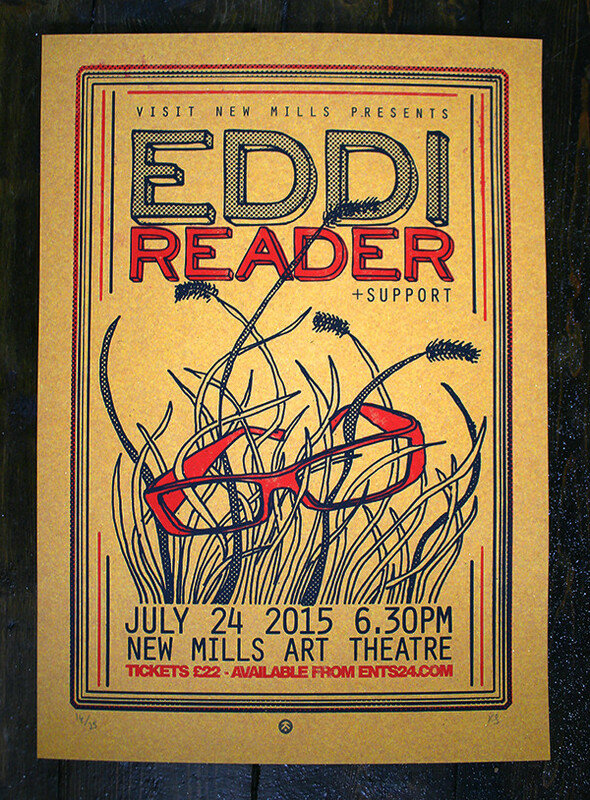 A3 poster for EDDI READER gig at New Mills Art Theatre – last few remaining. 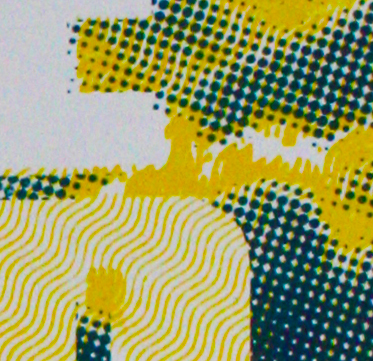 Two colour hand-pulled screen print on thick recycled mustard-tinted manilla card.